Planning to change your car for a new model? 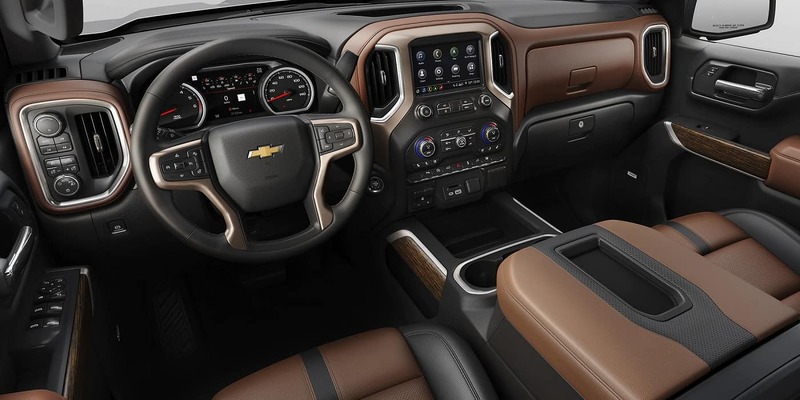 Keystone Chevy in Tulsa, OK offers reasonable prices for the cars of any brand. Bring your vehicles to our showroom today where our dealership team will estimate its true market value and will offer you a considerable price. As the natives of Tulsa, OK and all its nearby localities do know that our dealership has the largest stock of new vehicles and used vehicles, so if you intend to sell your cars and buy a new one, you can do this from a single place. Call Us Now! Get Cash Offer! Apart from using the value trade-in form, feel free to stop by Keystone Chevy showroom near Tulsa, OK any day during the business hours. Our highly dedicated sales team will estimate your car’s worth on the spot. Visit Keystone Chevy near Tulsa, OK where we will offer you top dollar for your existing cars. This instant cash offer is valid for three days of your visit to our dealership. 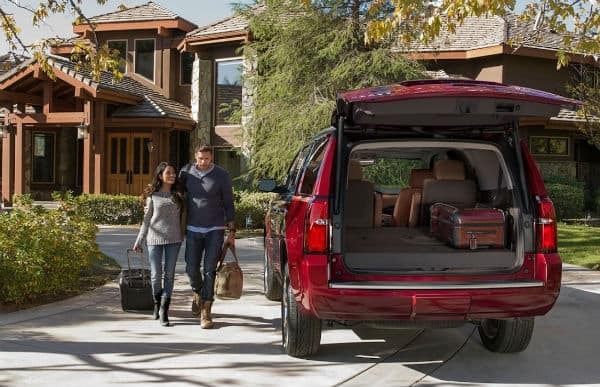 Selling your cars to Keystone Chevy will save your time and you also won't have to deal with any strangers. 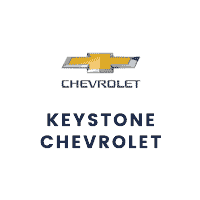 Why Finance with Keystone Chevy? 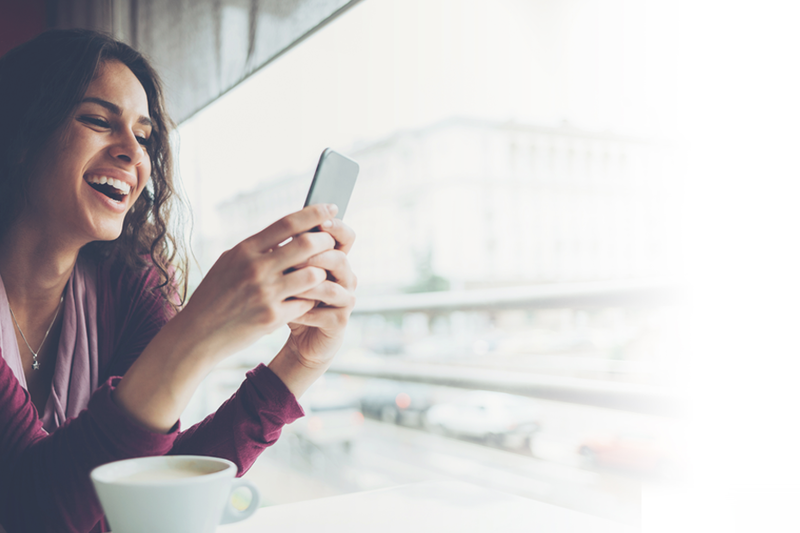 Financing a new or used car in Tulsa, OK with Keystone Chevy Finance Center is the best mode of getting a car loan or lease. 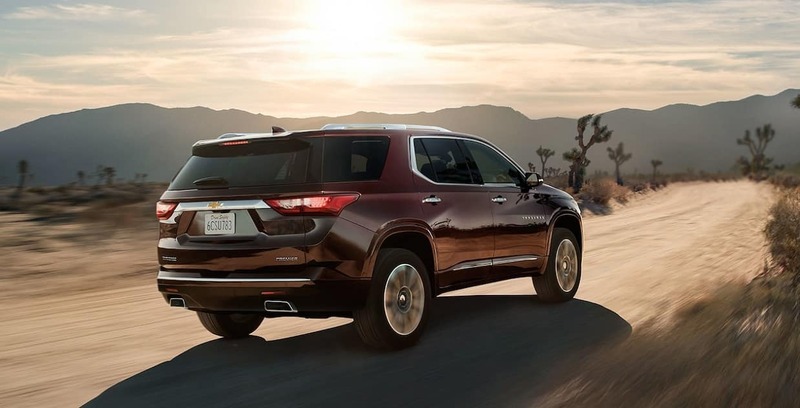 We offer highly reliable and transparent financing plans backed by a number of well reputed financial institutions and banks around Tulsa, OK.
Why Come For A Test Drive At Keystone Chevrolet? If you are a resident of Tulsa, OK or its nearby suburbs, visit Keystone Chevy for the trading of your cars. Sell for cash or use the value trade-in option if you need to upgrade your existing vehicle. So, we always bring transparent and hassle-free procedures for the trading, financing or leasing of your vehicles. So, pay us a visit and sell your cars or buy new models from Keystone Chevy in Tulsa, OK.